Assisting The Villages Safety Department by supplying emergency communications. 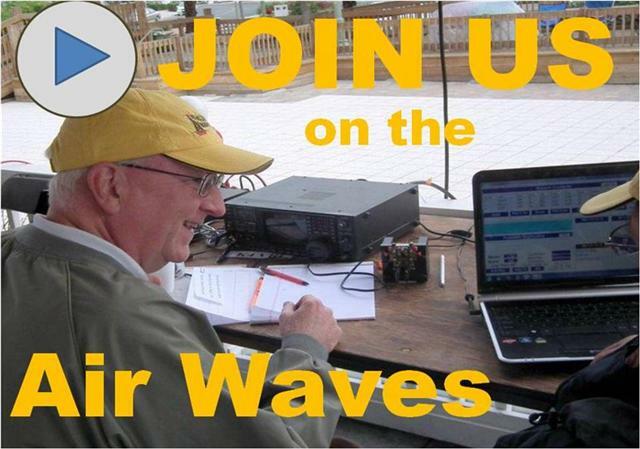 We are an ARRL affiliated club!! _"Ham: a poor operator. A 'plug.'" - That's the definition of the word given in G. M. Dodge's The Telegraph Instructor even before radio. The definition has never changed in wire telegraphy. The first wireless operators were landline telegraphers who left their offices to go to sea or to man the coastal stations. They brought with them their language and much of the tradition of their older profession.